On July 7, 2017 a cocktail reception at Duke Lodge, Kingston, Georgetown, will see the launch of the University of Guyana [UG]’s School of Entrepreneurship and Business Innovation. The University is getting support from Mexico for this venture. According to Vice Chancellor Ivelaw Griffith, the realisation of that School came out of a feasibility study. But this is only one of the ventures that Professor Griffith has detailed within an elaborate renaissance plan for the national university. Yesterday during an interview with this publication he revealed that next year he will be commissioning yet another feasibility study that is likely to see another addition to UG’s scope. He was at the time making reference to the possible introduction of a School of Energy and Mines. According to Professor Griffith, already there have been a lot of expressions of interest of support for this programme. “Even as recent I was in Houston, Texas…the Director of International Programmes [of Louisiana State University (LSU)] drove down from Baton Rouge to meet me in Houston to talk about ways LSU can be helpful. 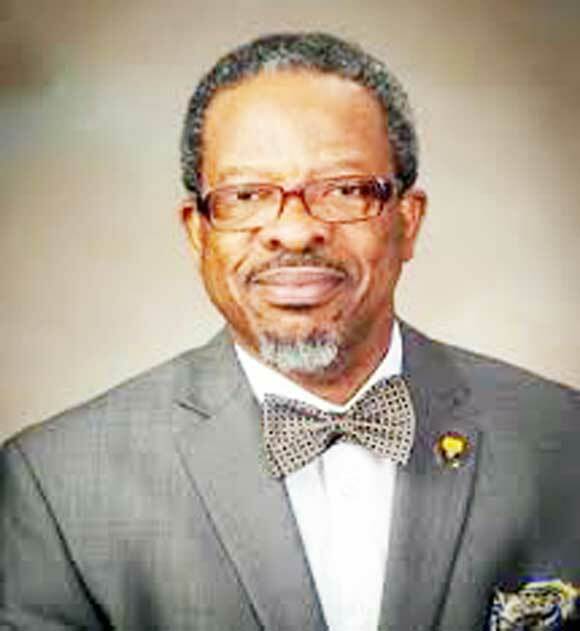 Louisiana State University is big on energy,” related the Vice Chancellor. Among the other forthcoming potential partnerships are from South Africa and Russia which have facilities that are also big on energy, and then there is Colorado School of Mines that is also willing to lend support. As such Professor Griffith noted that “for the future I am committed to doing a feasibility study to see how we can enhance what we have here. But I also know that what we have here is not going to be enough”. Professor Griffith said that he will ask the feasibility team to not only look at how this could be possible, but where this could be done. “It can’t be here [Turkeyen]. We can’t keep adding stuff to Turkeyen, because we have a lot of infrastructural problems that need fixing,” the Vice Chancellor said.